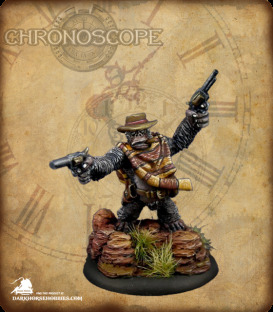 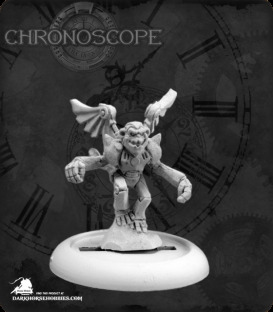 Chronoscope figures are designed to be versatile and flexible. 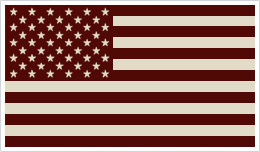 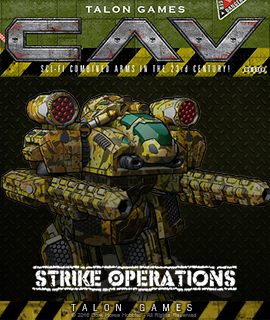 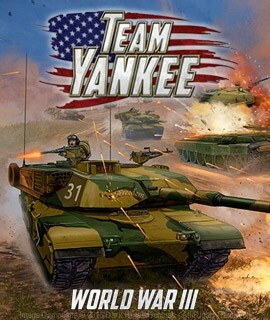 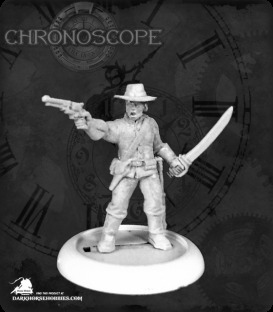 The line includes cowboys, sci-fi soldiers, superheroes and everything in between! 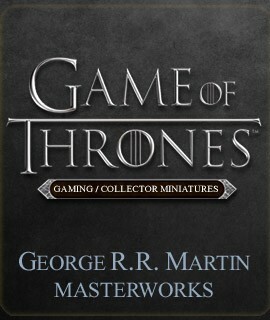 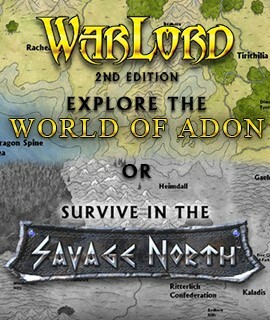 These figures are perfect for Gamers, Collectors and useful for just about any RPG game you may have going on as well! 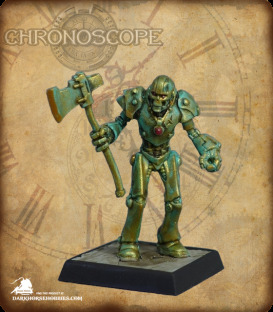 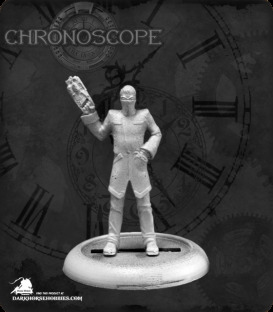 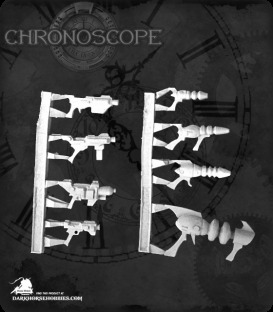 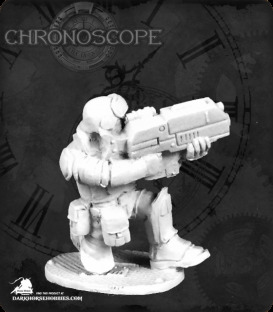 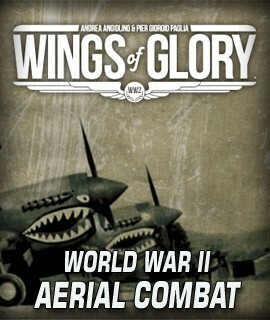 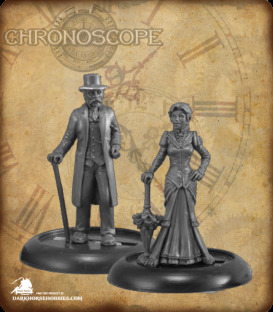 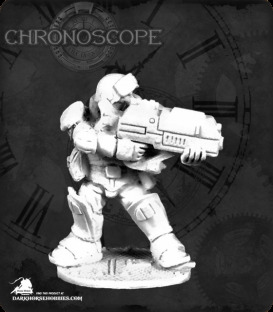 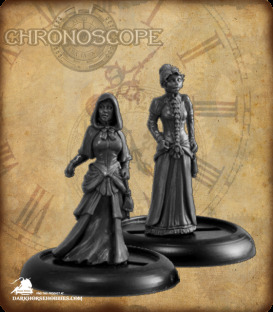 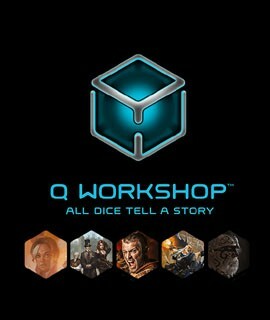 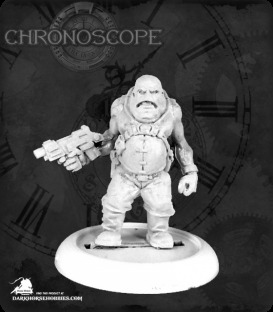 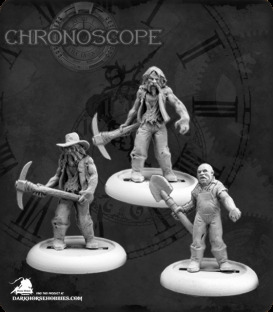 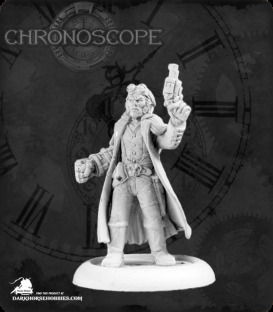 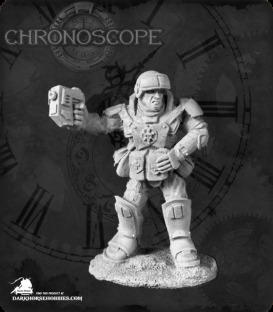 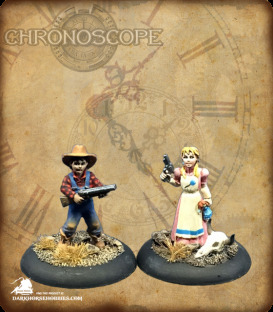 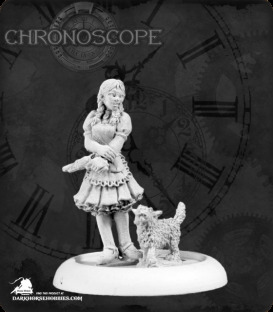 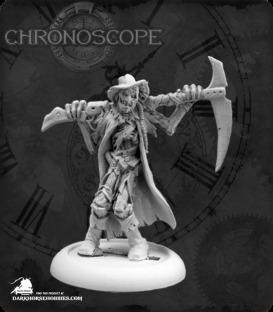 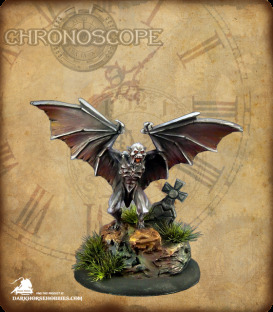 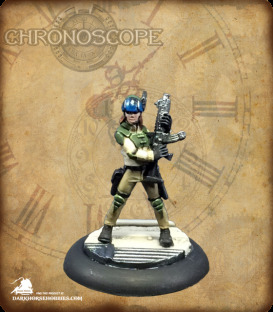 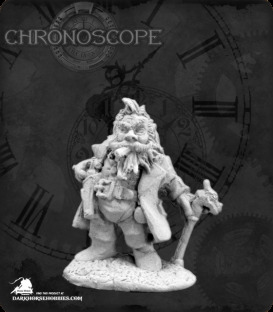 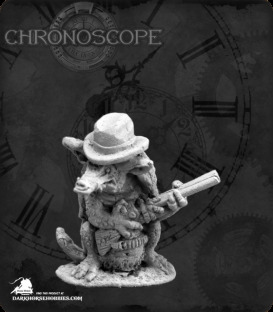 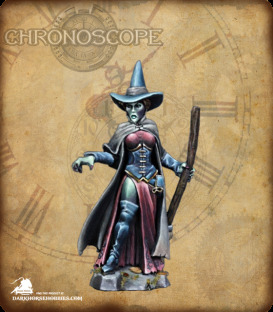 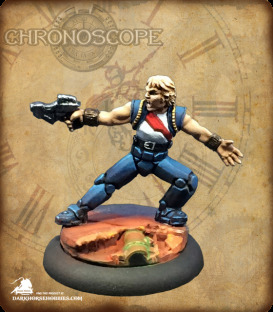 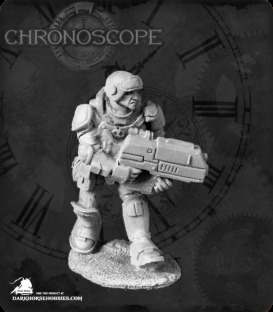 Whether you're a Game Master who needs more enemies to stock your battlefield, a player who is looking for just the right miniature or set of miniatures to represent your character, a wargamer looking to beef up your army, or a hobbyist who is looking for the best in creative and detailed miniatures, Chronoscope miniatures are the right choice for you!